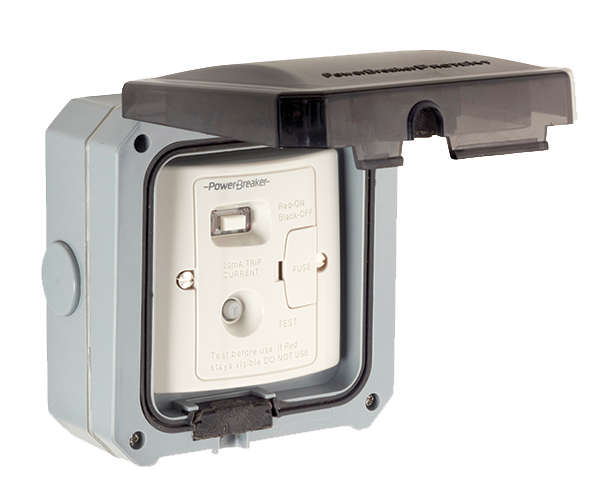 PowerBreaker ProteKt sockets provide PowerBreaker RCD technology in an enclosure designed for use in severe conditions of rain or water spray, as well as dust contamination. 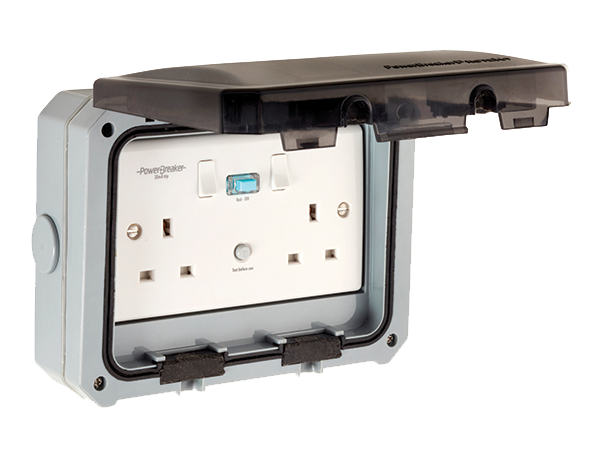 IP66 is ideal for outdoor installation. 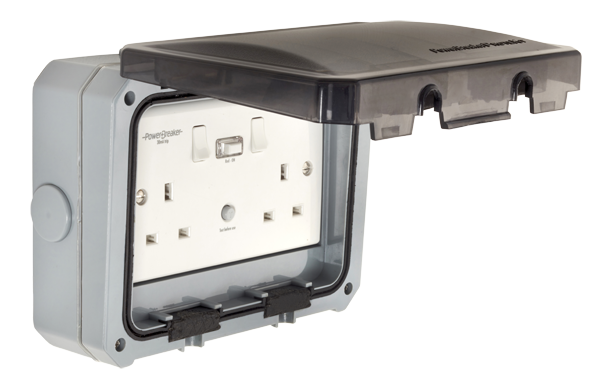 Available as Switched Sockets or Fused Spur Units.